Indian multinational L&T Hydrocarbon Engineering (LTHE), a wholly owned subsidiary of Larsen & Toubro, has won a mega order from Sonatrach-Algeria. The engineering, procurement, construction and commissioning (EPCC) contract is to set up three central processing (CPF) facilities at: Hassi Ba Hamou and Reg Mouaded Field (6 MMSCMD capacity); Hassi Tidjerane Field (4 MMSCMD capacity); and Tinerkouk Field (4 MMSCMD capacity). The three facilities are located close to each other in the Adrar province of Algeria. Process facilities include separation, compression system, mercury removal, gas dehydration, hydrocarbon dew point control and associated offsite and utilities.The project maximises modularisation, which reduces site construction works and achieves standardisation across the fields. 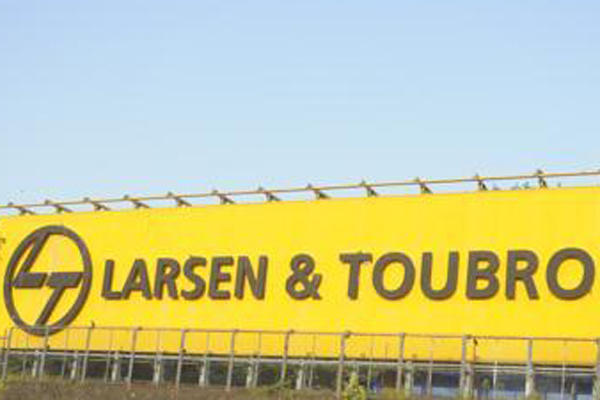 All modules will be fabricated in-house at Larsen & Toubro’s manufacturing facilities. The contract has been awarded through international competitive bidding on a lump sum turn key (LSTK) basis. Bagging this order from Sonatrach reflects confidence of oil and gas majors in LTHE’s capabilities to execute mega projects for the oil and gas processing industry globally, the company said.